Weekly Lets NOW AVAILABLE in a limited selection of Festival Apartments. Rent based on numbers/length of stay. Rates shown only a guide* We will negotiate with production companies..
additional guests by arrangement. Sleeps 10. Full Festival Discount. Weekly blocks. 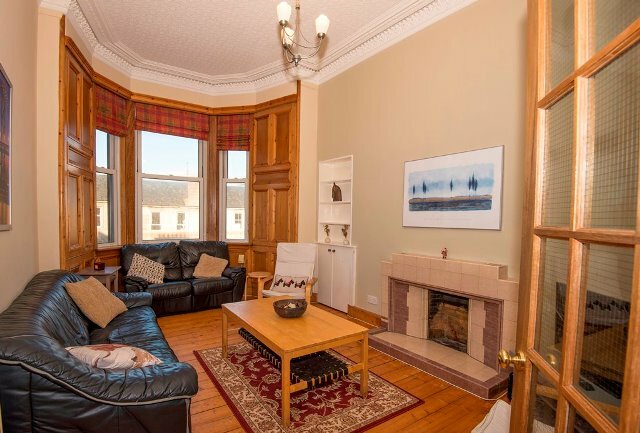 Edinburgh Festival Flats: Prices and deposits serve as a guide for Renting during Festival. Final rate negotiable. Final Festival Let rate to be agreed between parties. Length of stay to be agreed. Rates shown are guide but based on a 4 week stay in our Festival Accommodation. Festival bookings in weekly blocks. We have limited shorter term stays availability in our Festival rentals. Get in touch to discuss. Many rooms convert from double to twin for Holiday Letting and The Festival. WE ARE HAPPY TO DISCUSS INDIVIDUAL BUDGETS. Minimum individual booking during Festival is £2000* unless by special agreement or offer. 5 Stars * out of 5 based on 2 user ratings. Edinburgh Festival Accommodation: Terms and Conditions to be provided. * utilities up to agreed value. * Property to be left in clean and tidy condition. All foodstuffs, personal items to be removed, cupboards, fridge, etc, emptied, bins removed from property and stair.